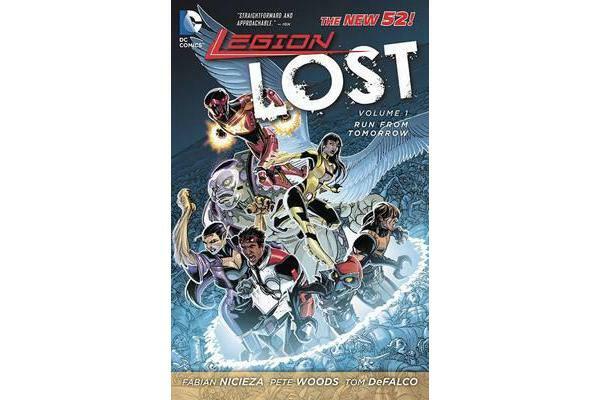 Seven heroes from the 31st century have traveled back to the present day. Their mission- Save their future from annihilation. 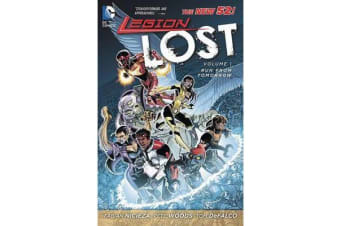 But when the future tech they brought with them fails, they find themselves trapped in a nightmarish world that, for them, is the ultimate struggle to survive!The Legionnaires struggle to find the hulking bio-terrorist Alastor, who released the deadly virus that has nearly wiped out the present day DC Universe, but with teammate losses mounting and new enemies popping up at every turn, the Legionnaires may never be able to return home.